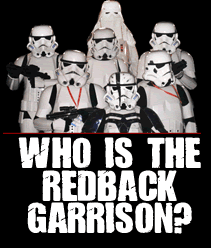 Redback Garrison » Blog Archive » Congratulations Sean Trooper! November 17, 2011Posted by Moxxxie Comments Off on Congratulations Sean Trooper! 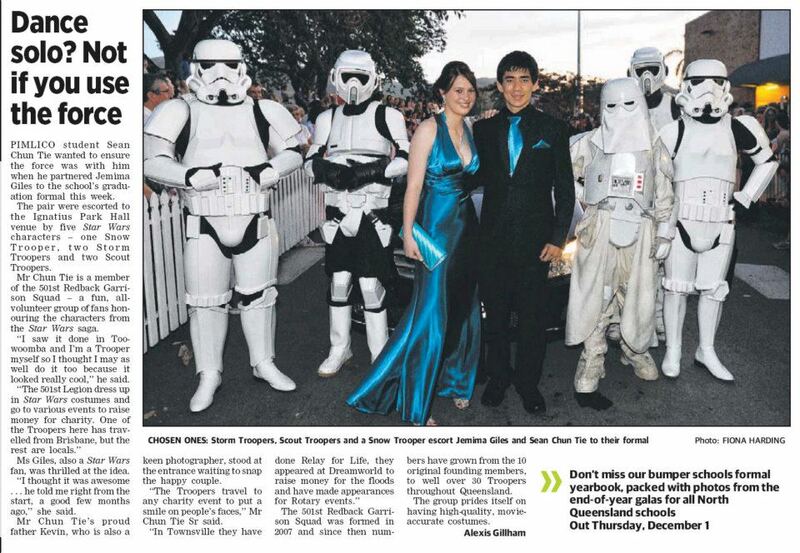 Congratulations to Seantrooper – who made the worlds greatest entrance to his Senior Formal. Big mad props to the troopers for making this such an amazing event! Tiapans for the win! This entry was posted on Thursday, November 17th, 2011 at 9:11 pm	and is filed under Uncategorized. You can follow any responses to this entry through the RSS 2.0 feed. Both comments and pings are currently closed.